"Leaving Home, Finding Home: Texan Families Remember the Mexican Revolution"
A 1,000 sq. 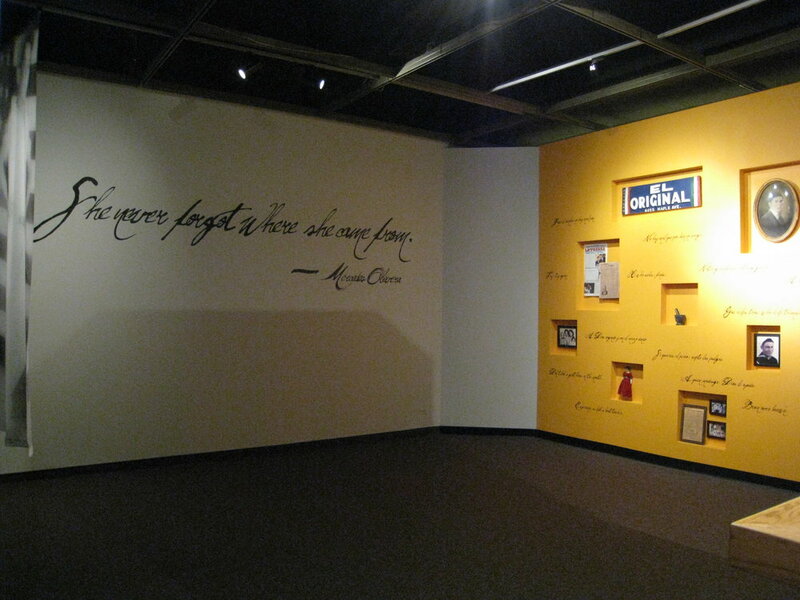 ft exhibit designed by BLDG4 that looked at the challenges and contributions of several Texas Families who immigrated during the Mexican Revolution. 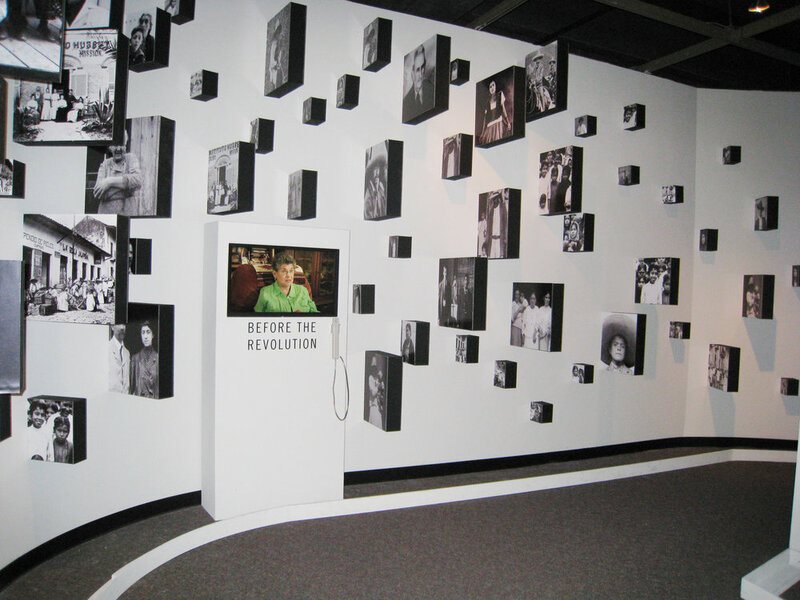 The thought-provoking exhibit featured a dramatic design and incorporated background audio and video elements presenting the harrowing and emotional stories of the immigrant families who escaped from war and the new lives they were forced to build in a new country. 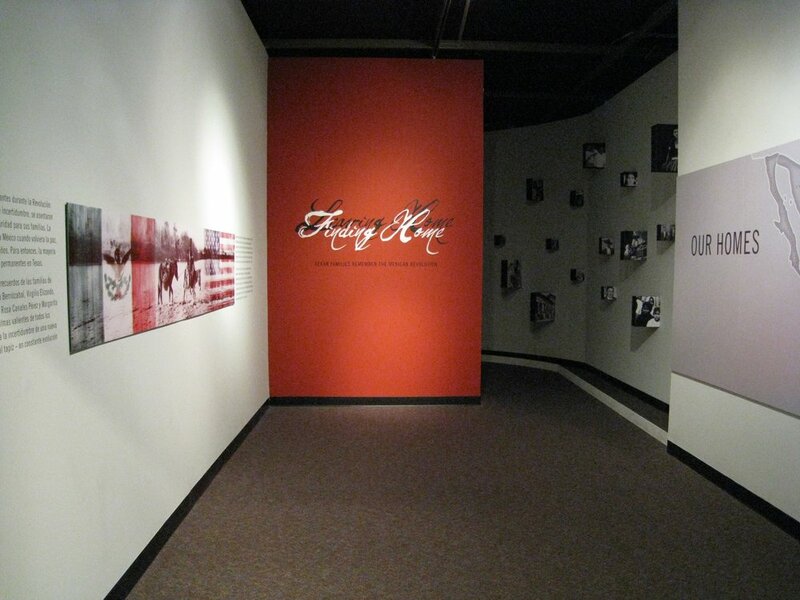 The exhibit design required the extensive study of source material that directly contributed to the development of the exhibit features. The design team worked directly with the Institute of Texan Cultures during every phase of the design development to ensure that the interpretation and presentation of the collected content was consistent with the desired project narrative.